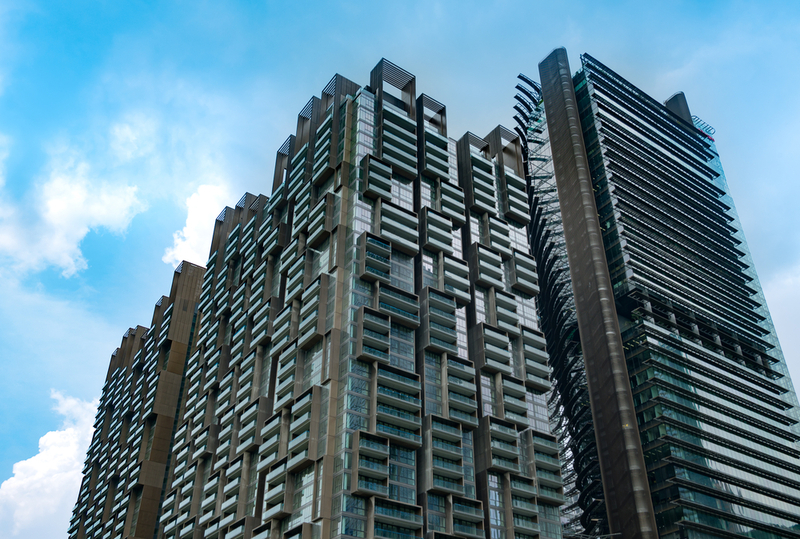 It’s safe to say that you’re spoilt for choice when it comes to renting a condo in Singapore. You could opt for a mass-market development in the suburbs that’s close to nature. Maybe you prefer a boutique property that’s right in the heart of the city. Perhaps you have a generous housing allowance that lets you live it up in a prime district luxury property. But before all that happens – before you identify your dream condo – here are some essentials to be mindful of. After having viewed a number of condos, you’ll probably have narrowed your options to a few choice units. It sounds obvious, but the apartment you can see yourself living in is the one you should go for. Time to draft a Letter of Intent (LOI), then. There are numerous templates online, or your agent might have a copy on hand. This formal letter announces your interest in the property. What’s included in the LOI? Chiefly, the monthly rental amount, amount of security deposit (see next point), tenancy start date, and term of lease. In Singapore, standard leases are 12 or 24 months. The minimum lease is six months; anything less than that is illegal. Other conditions include things like utility charges, aircon servicing and maintenance, legal and stamp duty costs, provision of furnishing and appliances, and ownership of pets. If you’re an expat, it’s best that your LOI includes a Diplomatic Clause. This condition allows you to terminate the lease after 12 months, provided you give two months’ notice. It protects you in the event that you have to relocate. 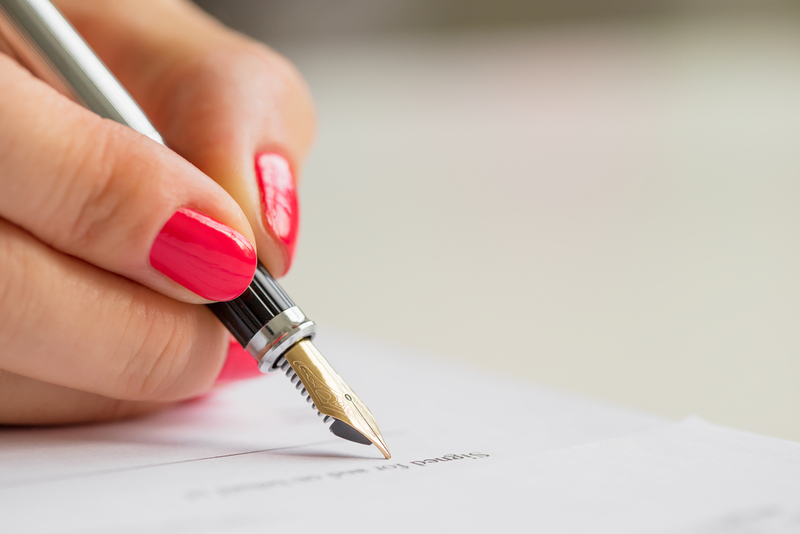 If the landlord agrees to these terms and conditions and puts his/her name on the dotted line, you can take it as an official sign of acceptance.